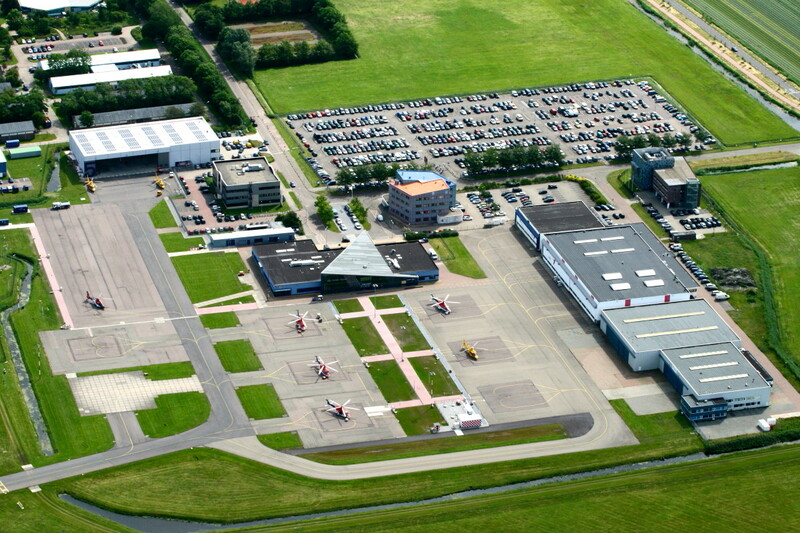 Den Helder Airport and Naval Air Station De Kooy are situated on the same airfield. The civil airport was opened in 1981 after building of the airport terminal was finished. 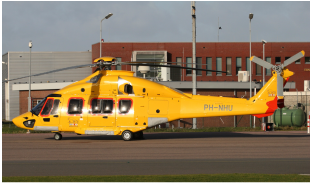 Den Helder Airport is the airport from which all helicopters fly to the oil rigs on the Dutch part of the North Sea. 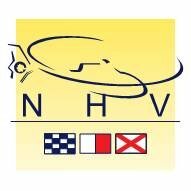 The search and rescue service is executed by helicopters from Noordzee Helicopters Vlaanderen (NHV) flying with Dauphin helicopters. They have their home at the airport as well. 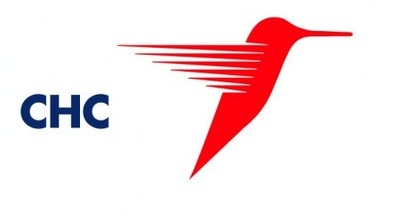 For all airfield info about hours of operation and more.